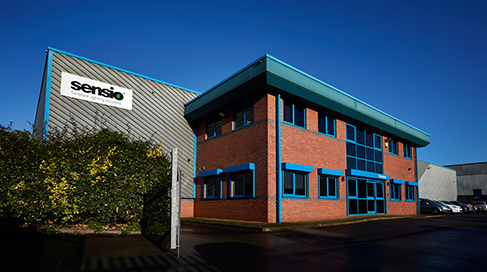 Sensio Lighting is a family run business with over 15 years experience and knowledge of providing high quality LED lighting to the kitchen, bedroom and bathroom market. We believe in doing things differently, and place our focus on designing and developing the latest cutting edge lighting solutions, first. Alongside this, education is at the top of our priority list. Lighting is often perceived as complex and is therefore sometimes dismissed completely when purchasing a new kitchen. We want to make lighting simple, and endeavor to give you all of the tools you need. Renowned for our expertise and quality, we are a fast growing global brand, currently established in the UK, USA and Slovenia. Building a reputation to be proud of. 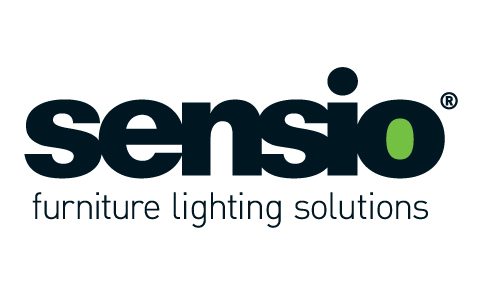 Founded in 2000, Sensio has grown from a small, family run business operating from the family’s garage, to a market leading authority on furniture lighting solutions. Still operating as a family business, we pride ourselves on bringing high quality, innovative UK product designs to the market year on year. Where it all started. 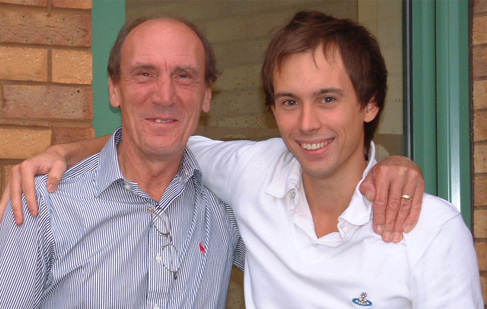 Father and son, Ray and Michael Linsky founded the company in 2000. It all began in the family’s garage. Sensio began as M.R. Lighting. Based in Drighlington, West Yorkshire. The company’s first premises was 2,000 square feet. M.R. Lighting was re-branded as Sensio in 2007. 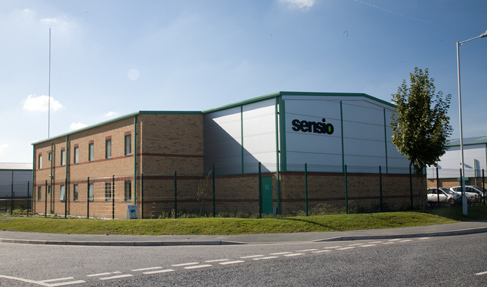 Shortly after re-branding as Sensio the company secured their second premises in Featherstone, West Yorkshire, at 9,000 square feet. Our aim to create a global brand was recognised in 2010 when Sensio America began trading. 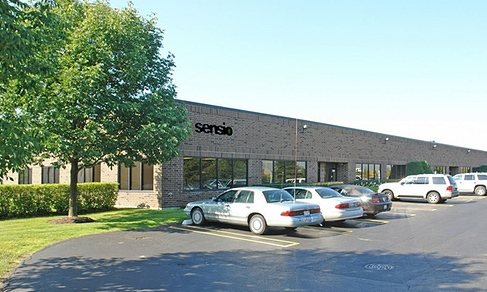 With offices in Illinois and New York, the team at Sensio America are highly experienced and committed to growing the Sensio brand. Over the years, Sensio has been recognised several times for the high quality, innovative lighting designs which they offer. Shortlisted for many awards, we are also proud to have won several. 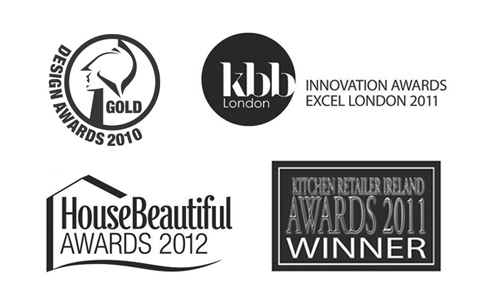 Recognition in KBB Innovation Awards Excel London. 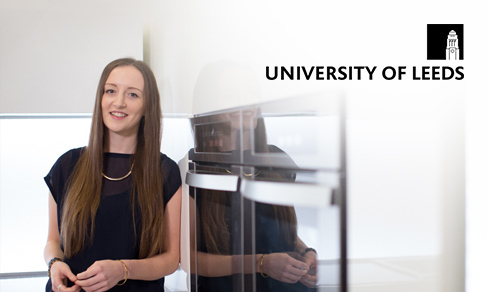 Determined to further cement our reputation for offering the most innovative and unique product designs to the UK market, in 2012, Sensio became an official partner of the Electrical Engineering and Product Design Department at the University of Leeds. 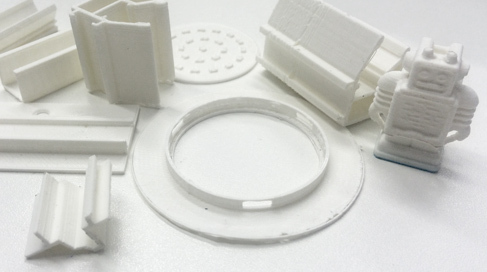 We set in place and carried out our first product design internship over a 3 month period. Darcey Wood was our first product design intern. The further expansion and rapid growth of the company saw us on the move again in 2013. 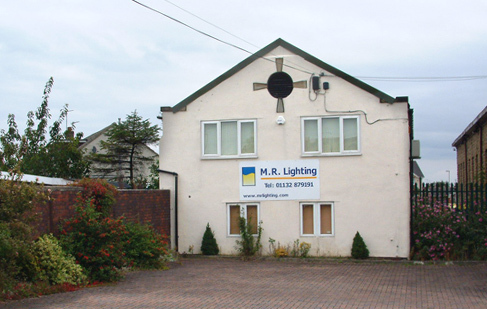 This time to the company’s current premises in Castleford, West Yorkshire at a size of 29,000 square feet. In September 2013 Sensio introduced a completely new department to the business. The Product Design and Development department, based at our UK head office in Castleford, West Yorkshire was introduced following the great success of our internship programme in 2012. Darcey Wood who completed the first Sensio product design internship went on to become our first product designer. 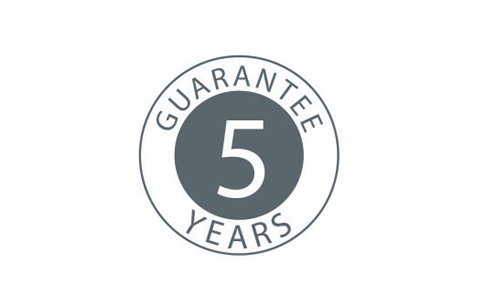 To further cement our focus on offering the very highest quality goods, in 2015 we upped our product guarantee on all LED kitchen & bedroom lighting product’s from 2 years to 5 years as standard.